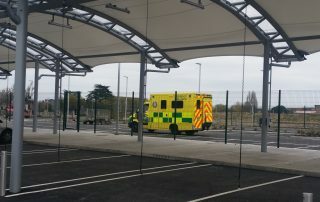 The National Ambulance Service opened its new Ambulance Base in Drimnagh in May 2017. 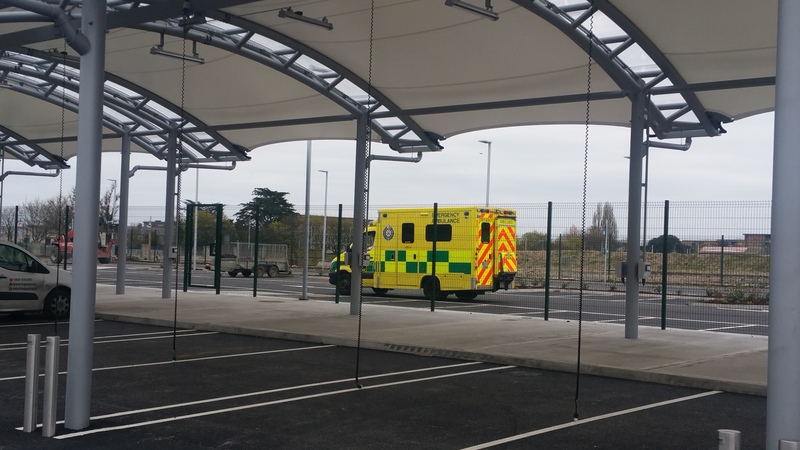 The new HSE National Ambulance base is on a five-hectare site and is owned by the Health Service Executive. 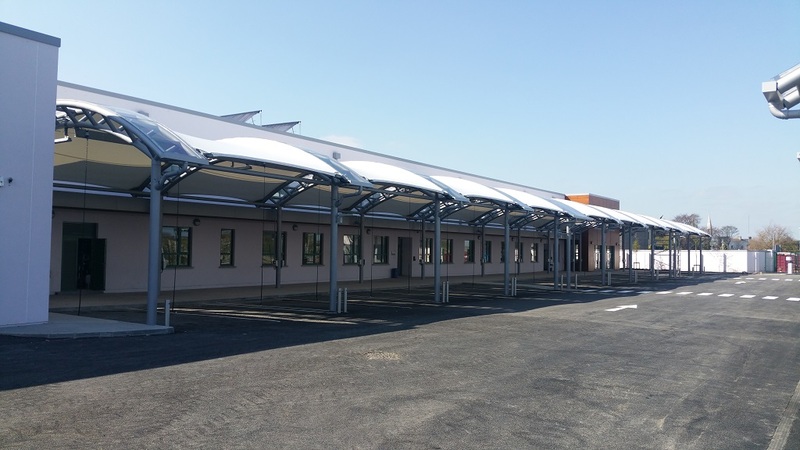 The new base houses 38 ambulances, motorcycles, paediatric ambulances and rapid response vehicles. 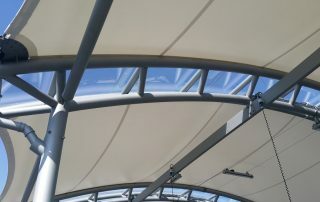 Duplex System for Corrosion Protection was applied by Galco Dublin. 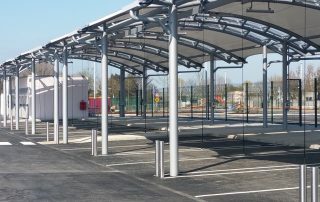 The Davitt Road site was chosen due to its proximity to St James’ Hospital and the new National Children’s Hospital as well as the Coombe and Our Lady’s in Crumlin. 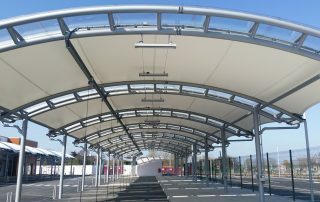 It also has speedy access to the M50, the N4 and the N7 road networks. 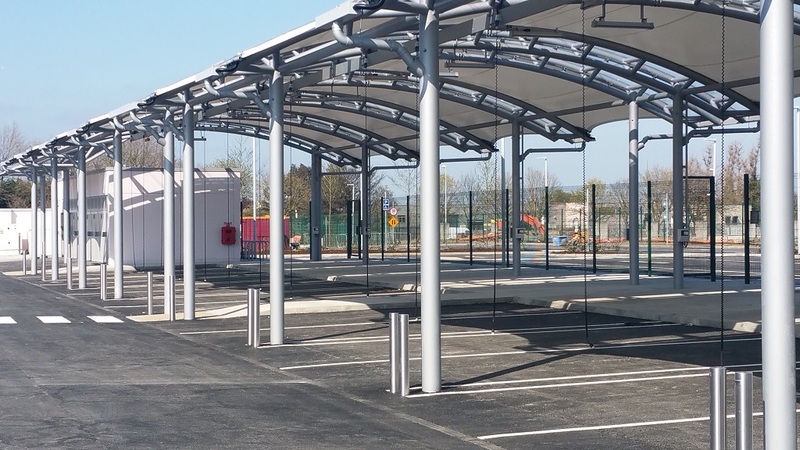 Because of this, a planned facility for Cherry Orchard in Ballyfermot has now being incorporated into the Drimnagh facility to allow for quicker transfer of patients in South West Dublin. 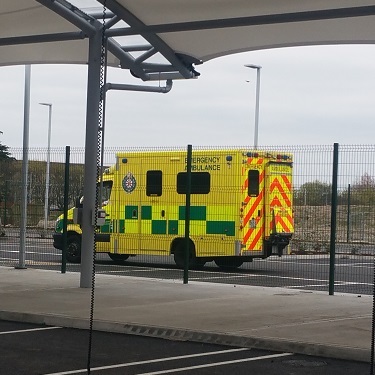 This is in line with the National Ambulance Service’s (NAS) strategy to streamline how it works. 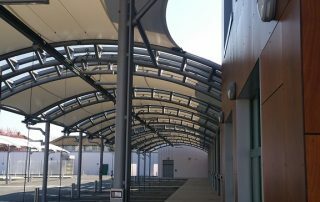 Under new plans, purpose-built sites will be located near clusters of acute hospitals rather than at single facilities. 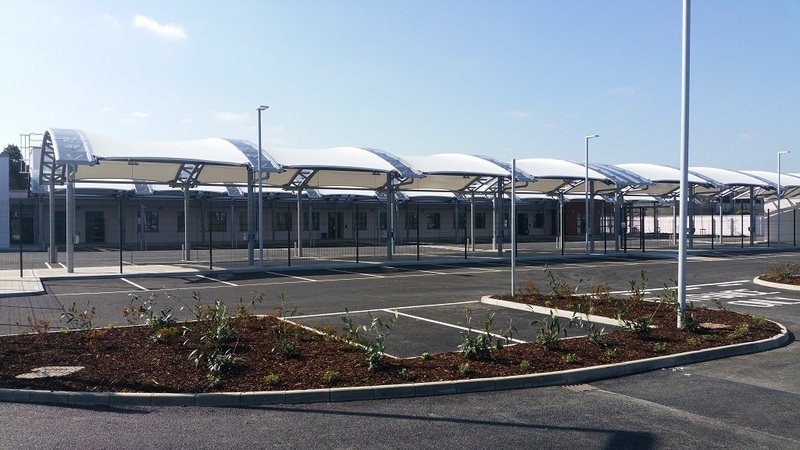 Peterson Manufacturing and Purcell Construction carried out the works which comprise a 1,612 m2 base, accommodating the area’s ambulance fleet. 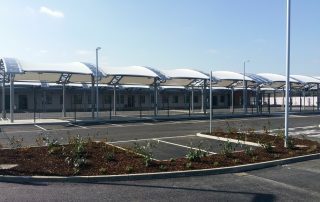 It provides over 40 car parking spaces as well as an enclosed motorcycle and bicycle structure and internal gates and landscaping areas. 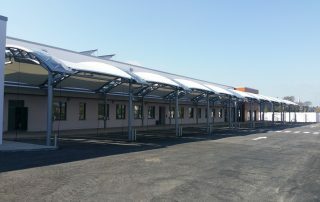 A steel framed structure was built to form the equipment bay area and stores and included an external canopy structure. 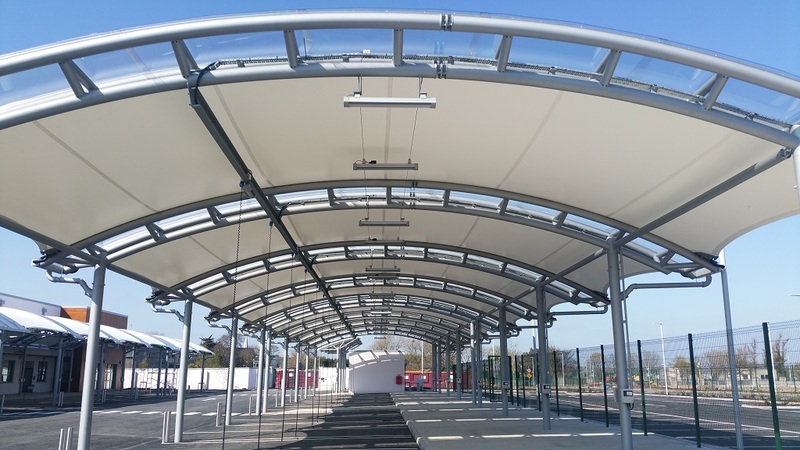 The steel was all hot dip galvanized and painted by Galco at their Ballymount facility using ‘Galvacoat’ a tough 2 pack polyurethane paint system specifically designed for galvanized steel. 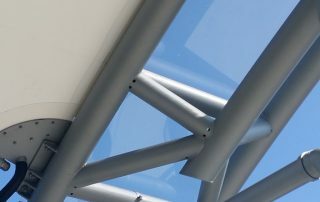 The combination of Hot Dip Galvanizing and Painting, often referred to as a Duplex coating has numerous advantages and ensures long lasting corrosion protection with a high quality, aesthetically pleasing finish. 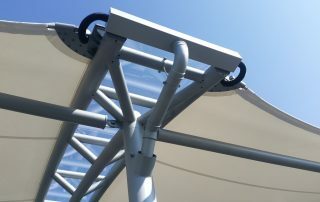 Hot Dip Galvanizing has the unique benefit of cleaning and protecting not just the external surface of the steel but the internal surface as well. 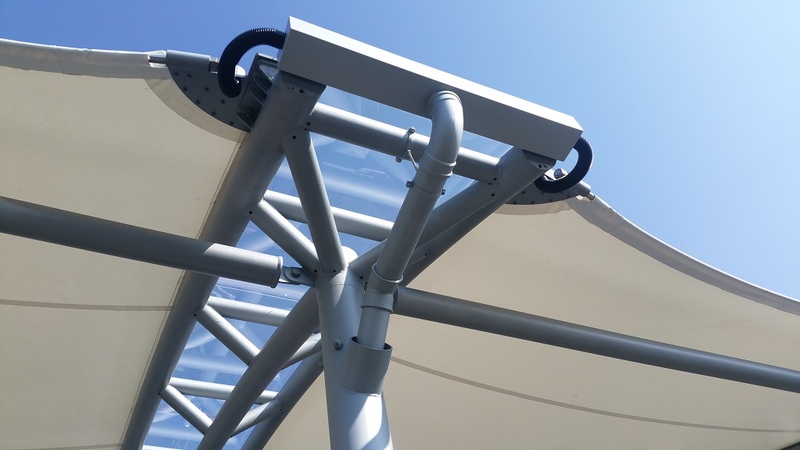 As it is a dipping process, the molten zinc flows through the tubular steelwork coating it both inside and out. 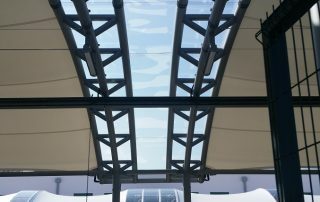 A hot dip galvanized coating in an urban environment has been proven to last for more than 60 years. 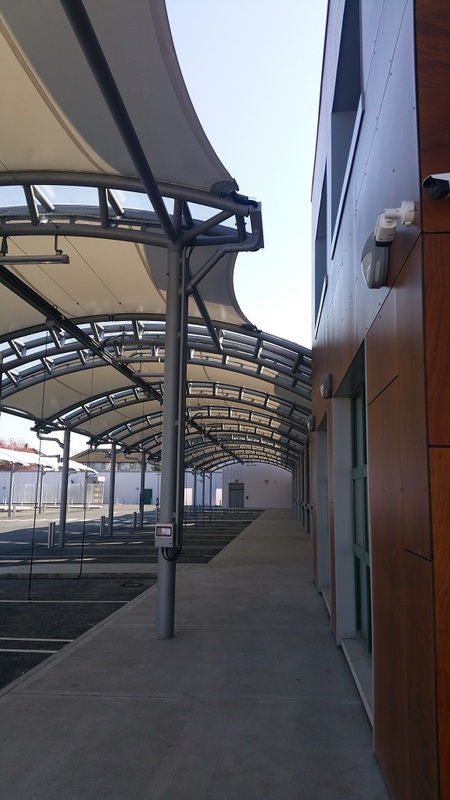 The addition of a coating of Galvacoat paint provides a uniform aesthetic which blends into the urban environment. Galvacoat is a tough, 2-pack polyurethane paint system designed specifically to adhere to freshly galvanized steel. One of the great advantages of Galvacoat is its durability. This system has been widely used in Ireland for over 40 years and we have many recorded cases where it has not lost its adhesion even after 20 years. 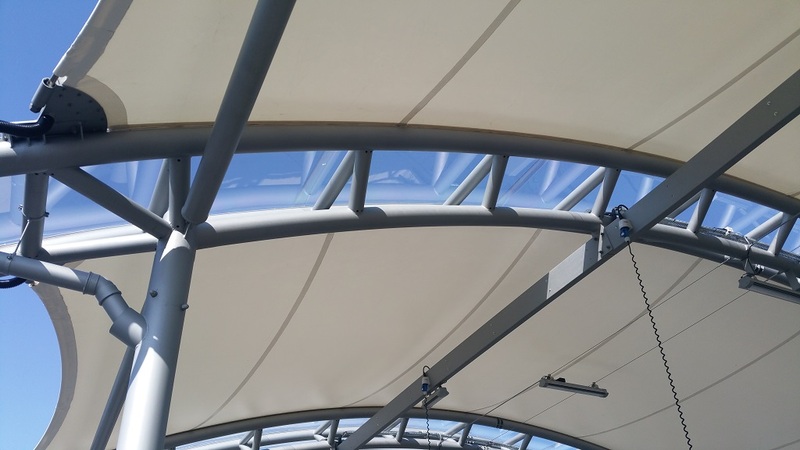 Unlike many other paints that need to be removed completely from the galvanized steel prior to being repainted, Galvacoat is easy to recoat. All it requires is a simple clean down and then a fresh coat can be applied without further pre-treatment or removal of previous layers. 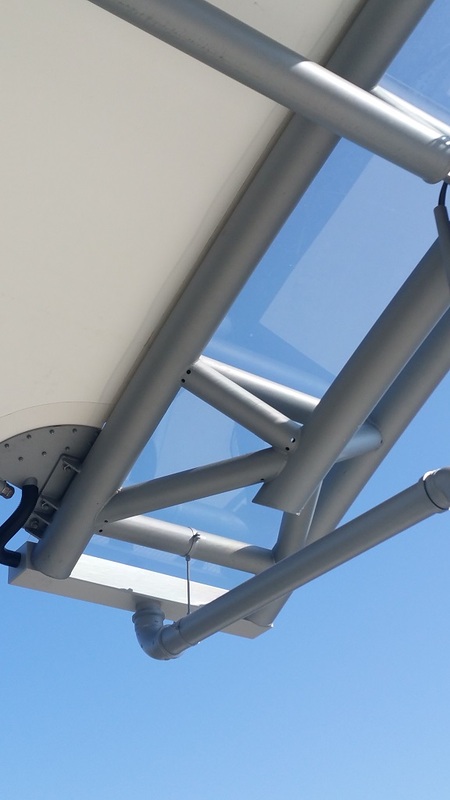 The other great advantage of getting Galco to carry out both the galvanizing and the painting is the quality. 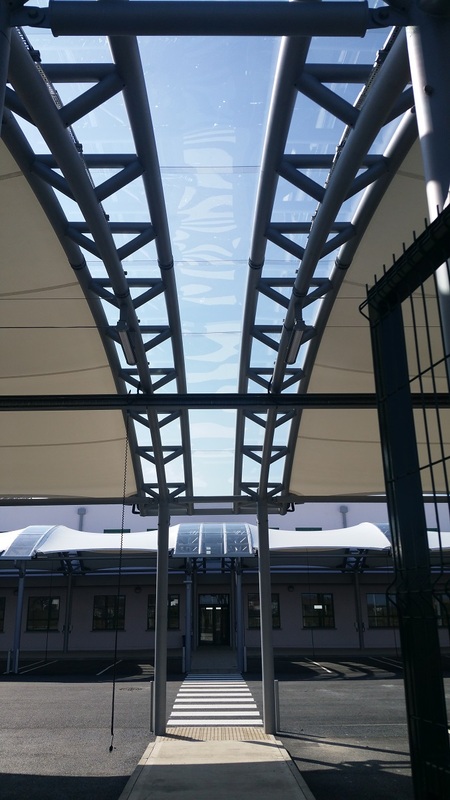 Galco’s quality management system which is certified to ISO 9001, ensures both the galvanizing and painting will be certified and delivered to specification every time.